Awarded to the most innovative app where NODE+ is used to solve problems at any phase of supply-chain management – from design to transport & logistics. Given to an inspiring mobile app that is tied in with measuring data for any environmental or humanitarian effort. Any student enrolled in Higher Education is encouraged to create an app that either inspires, entertains, or solves a problem using NODE+. All researchers in academia are encouraged to create an app and enclose a story of how it aided their research efforts. Given to any submitted app or wireframe that explores what might be possible for NODE+ with additional sensor modules. Awarded to any app that showcases matching color with NODE+chroma. Mobile app developers, academic researchers, educators, executives and entrepreneurs around the world are discovering ways to inspire as well as save time & money when they replace single-use sensors and gizmos with this powerful handheld wireless sensor platform. 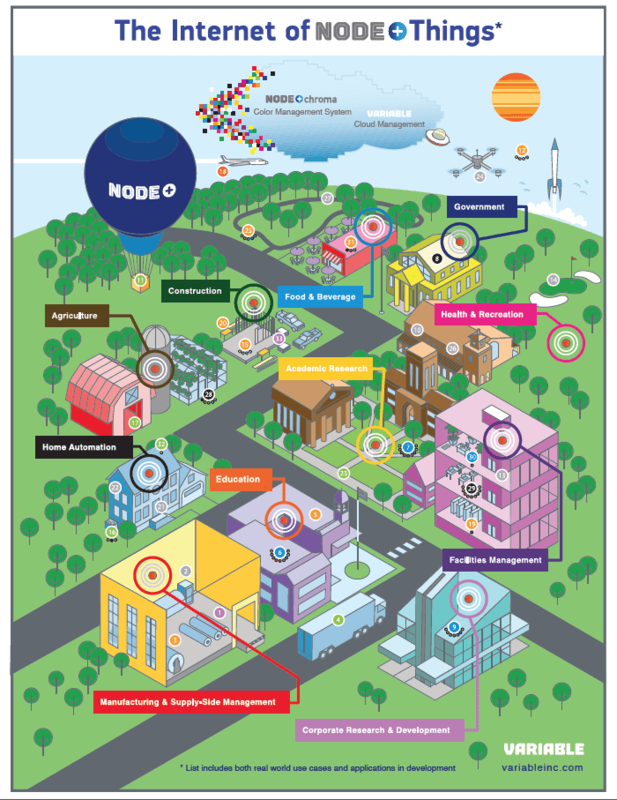 With NODE+™, a myriad of opportunities exist to mix and match interchangeable sensors in unique ways that add economic value for businesses and people like you everywhere. With functionality for both iOS and Android smart devices, for the first time ever NODE+™ is launching this global hackathon through challengepost.com where you can build from scratch or integrate versatile sensor functionalities with a pre-existing app you already have built. Ready to start? Register for the challenge and go to the Resources page to get access to infographics on use-cases and ideas to get your creative ideas for mobile apps to build flowing! Content: Submitted solutions must include features and functionality focused on the specific award category description. See Official Rules and FAQ for more information. Supplemental Material: You must submit a demo video (hosted on YouTube, Vimeo, or Youku) that walks through the main functionality of the solution via screencase or video. You must also submit at least one image/screenshot of your working entry. New & Existing Mobile Applications: Unless specified for the award category, mobile applications may be newly created or pre-existing. If submitting an existing mobile application (developed prior to this competition), it must included new features/functionality added after the start of the submission period that integrated NODE+ data. Existing mobile applications will be required to explain their new features in the submission form. Visit the Resources page to learn about how NODE+ is currently being used – and our thoughts on how it might be used. 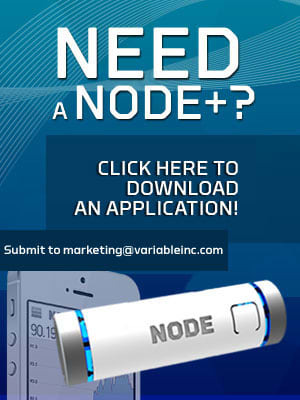 Apply for a free NODE+ device and applicable modules. Create a working solution that meets the requirements above or update an existing solution. Create a demonstration video and include some screenshots of your solution. Submit before the deadline of September 24, 2014! Presentation includes an uploaded app demo video explaining the app. This video should walk the judge through the app, using screen shots to show different features. Please keep the video under five minutes long. We define value as “save time,” “saves money,” “makes money,” or “is fun and meaningful.” Mobile apps that overlap more than one of these criteria will receive additional points. Judges will score the intuitiveness and ease of use for each mobile app entry.